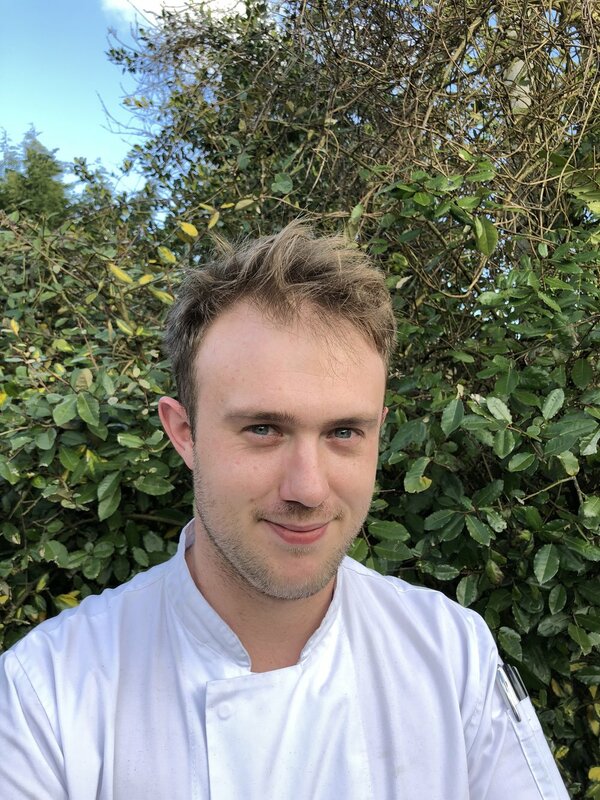 Luke trained at Westminster Kingsway College, he then worked in a number of high end London restaurants before he went on to work at the Michelin starred Royal Oak in Paley Street for four years as integral part of the team, prior to opening the Bottle & Glass Inn as Head Chef & Director. Luke's cooking style is routed in his classical French training and technique, yet he brings a modern British approach to his food. Searching out the best local producers and farmers, Luke and his team source all the game, cheese and vegetables from the surrounding area. Jon started his career the proper / old skool way....learning, training and working at the world-famous 2 Michelin Stared Le Manor Aux Quat'Saisons, under Gary Jones and Raymond Blanc prior to coming on board as Sous Chef at The Bottle & Glass Inn, November 2017. Jess has worked in top food led pubs from the start of her career, working first at The Crown in Bray for Heston Blumenthal before moving to the the Michelin stared Hinds Head in the same village, also a Heston Blumenthal establishment. Jess has been on board since the launch of the Bottle and Glass Inn and is the backbone of our restaurant team. Sign up to receive all our latest news and special offers.